The 377LM Keyless Entry has been discontinued. Use the 877MAX Keyless Entry as a replacement. 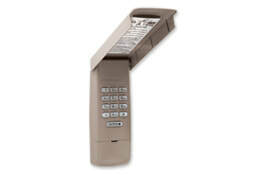 You can view or download the following 377LM Liftmaster Wireless Keyless Entry programming instructions.